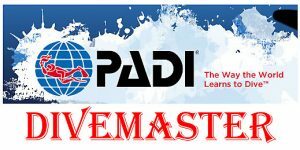 Work as a DiveMaster PADI and become a professional. 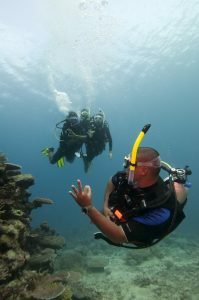 leader, you need to be professional and for this this course includes some physical, theoretical and practical tests both in the pool and in the open sea and in which you will learn to guide groups, help instructors and organize dives and their logistics with everyone’s safety as a premise. 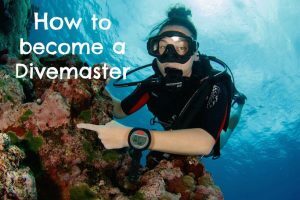 Learn and start to see diving as a professional and share your experience with students and people who just want to try diving. You will be a leader whom everyone will want to follow. 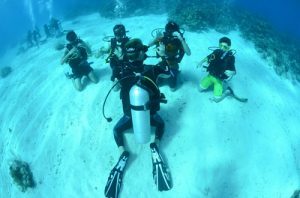 Know more ….